Students may come at their regularly scheduled time of 8am but will be involved in study halls, community programs, exercise or other programs as deemed by each building's staff until staff have completed their PLCs. 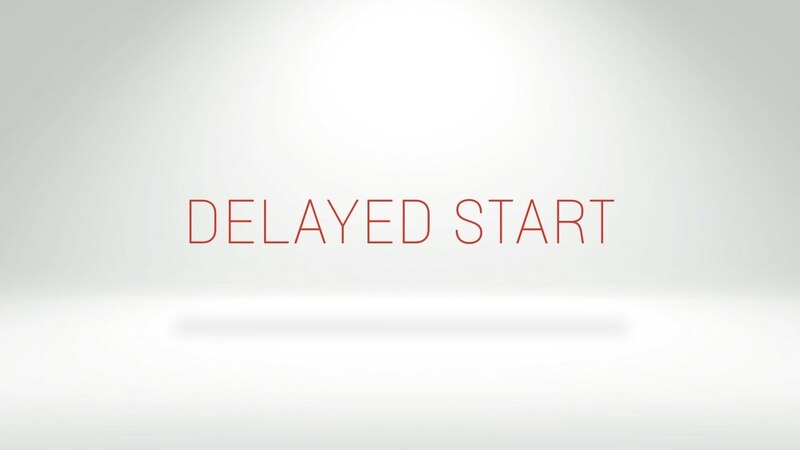 This year the school district will again have a K-12 Delayed Start for professional development. There are 28 Thursdays that students will either come one hour late to school or be a part of a school activity during this time, so our teaching staff can have 90 minutes of uninterrupted time to participate in weekly Professional Learning Communities (PLCs). Having PLCs allows our staff to collaborate in developing skills and extending learning opportunities that ultimately benefit the learning of all students. • Educators committed to working collaboratively in ongoing processes of collective inquiry and action research to achieve better results for the students they serve (DuFour, DuFour, Eaker, & Many, 2006). • An inclusive group of people, motivated by a shared learning vision, who support and work with each other to inquire on their practice and together learn new and better approaches to enhance student learning (Stoll, Bolam, McMahon, Thomas, Wallace, Greenwood et al., 2005) . While these definitions capture the spirit of PLCs, they are only a starting point for understanding them. What makes a PLC difficult to define is that it is not a prescription, a new program, a model, or an innovation to be implemented. Rather, a PLC is an infrastructure or a way of working together that results in continuous school improvement (Hord, 1997). Our work towards continuous improvement in making sure that our curriculum, instruction, and assessments are aligned so that each student is being challenged, and attaining the standards being taught. Please refer to the district calendar housed on our website for the Thursday dates of our late starts.